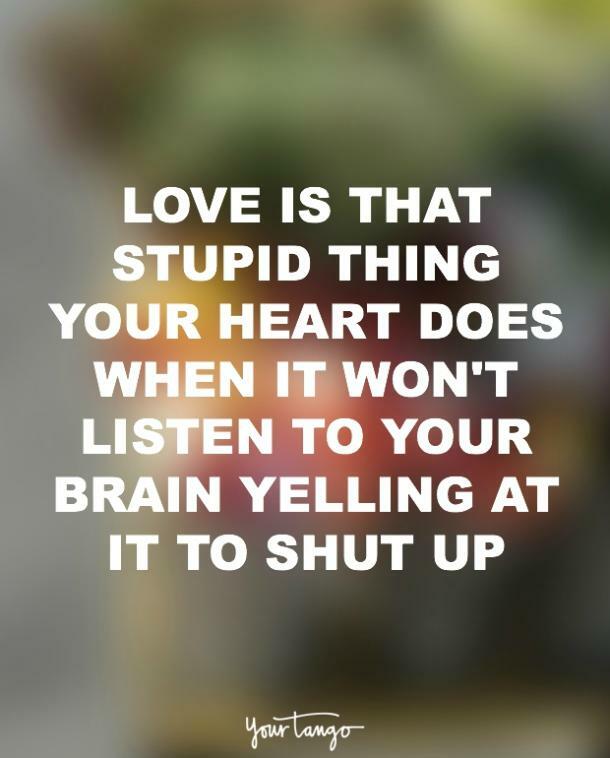 Sometimes cynical, always funny, these quips are not to be missed. 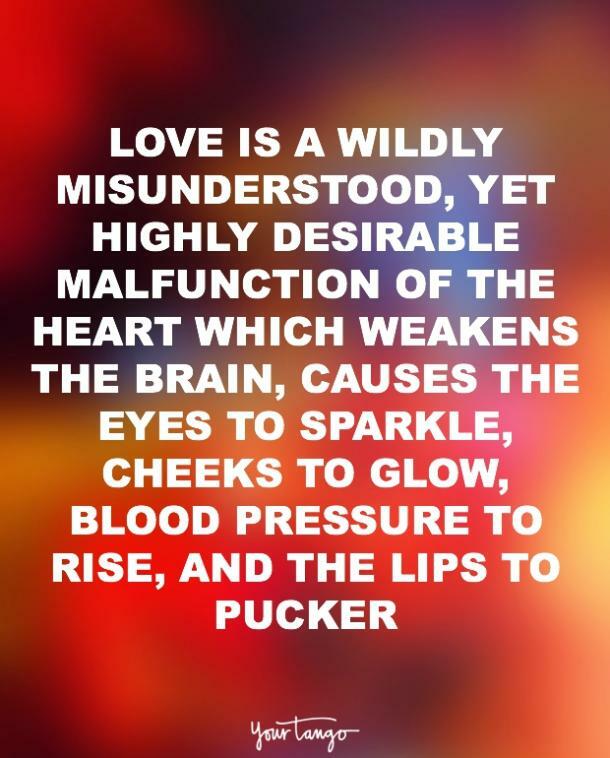 Everyone has their own opinions on and definitions of love, but perhaps the most ridiculous, must-read explanations of this noblest of emotions come from the users of Urban Dictionary. 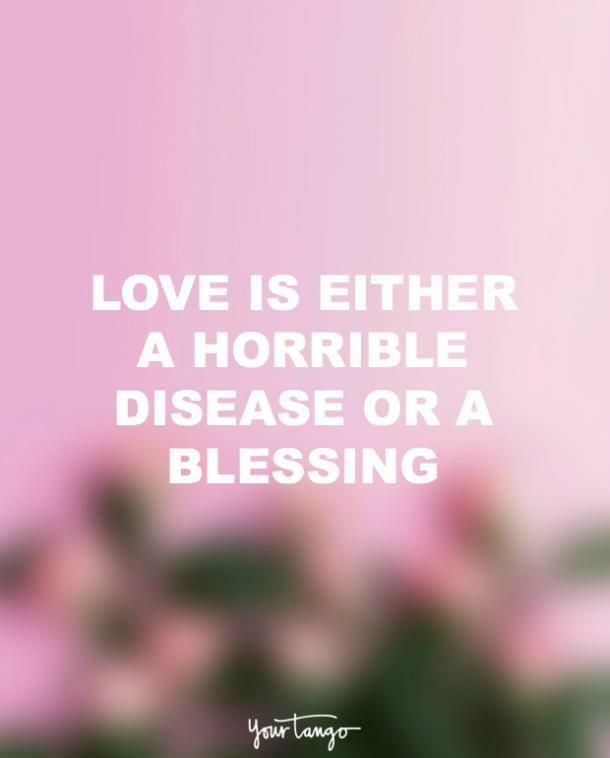 Love is either a horrible disease or a blessing. 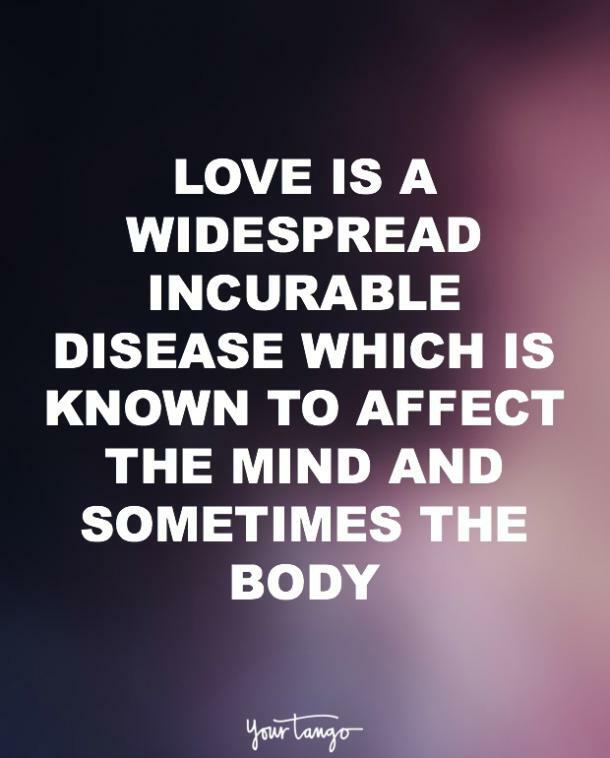 Love is a widespread incurable disease which is known to affect the mind and sometimes the body. 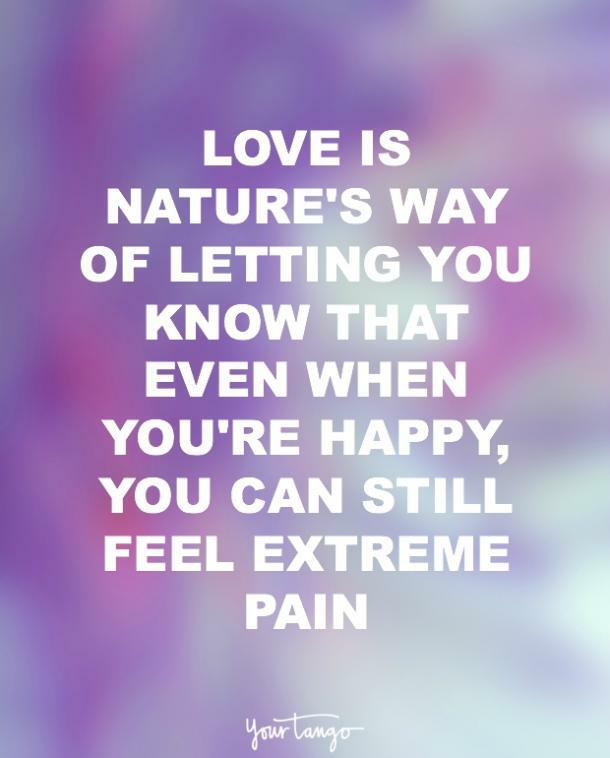 Symptoms may include: Affected judgment, lightheadedness, eye-watering, chest pains, and increased need to be with the person who infected you. 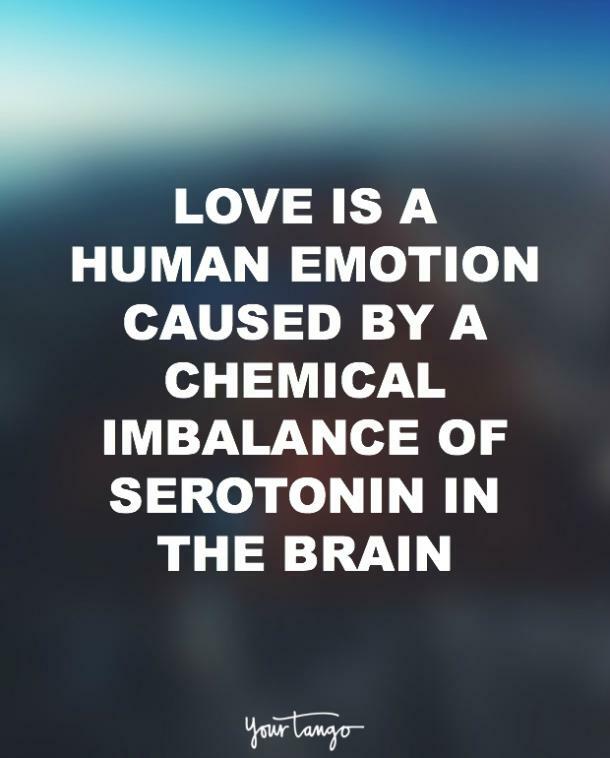 Is known to be highly contagious and can be deadly. 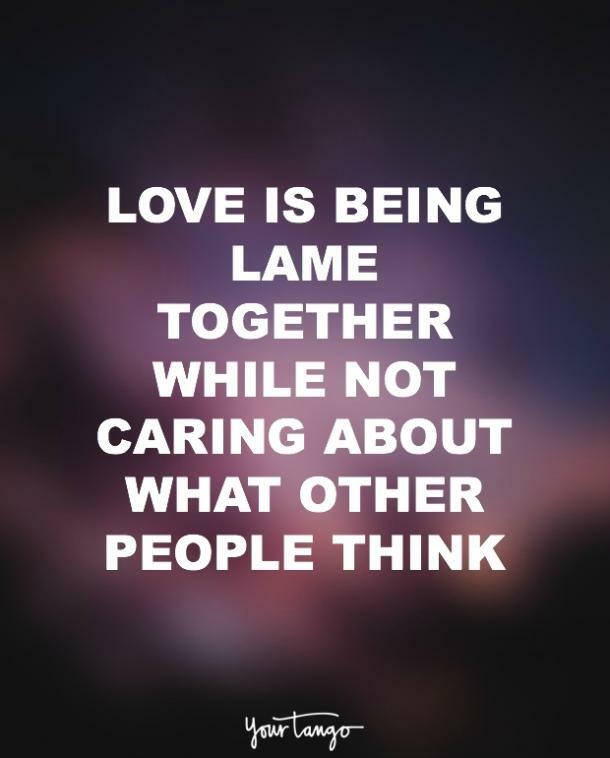 Love is being lame together while not caring about what other people think. 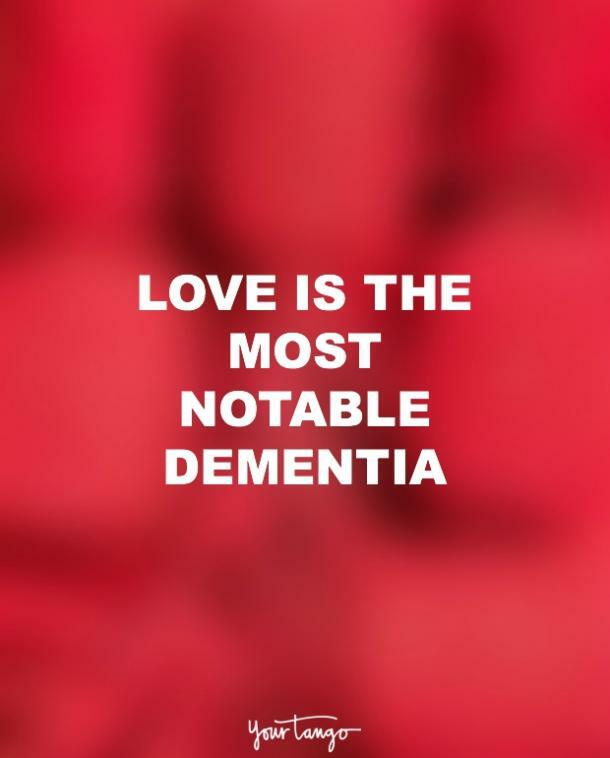 Love is the most notable dementia. 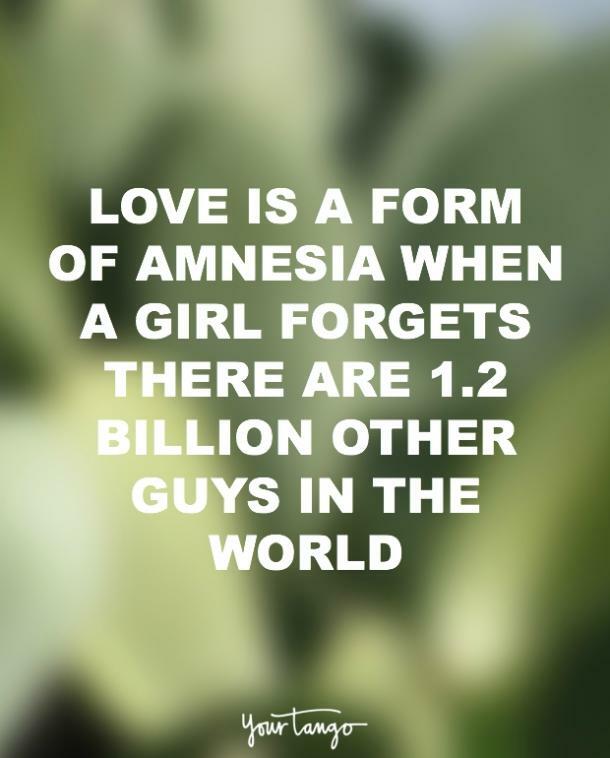 Love is a cursed disease that will always be incurable by any man. 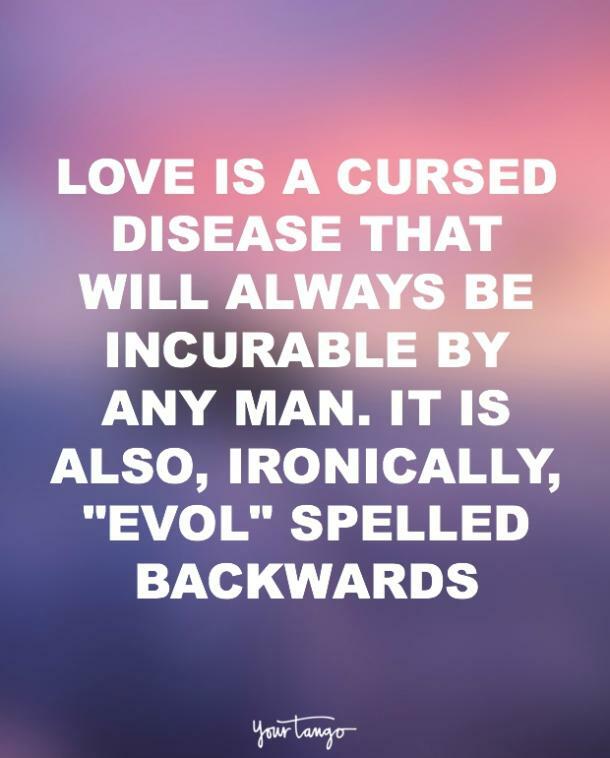 It is also, ironically, "evol" spelled backwards. 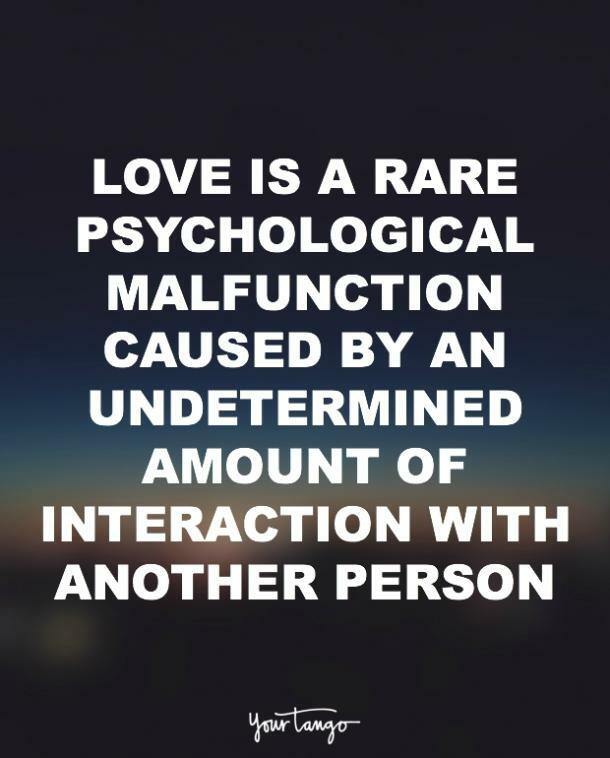 Love is a rare psychological malfunction caused by an undetermined amount of interaction with another person. 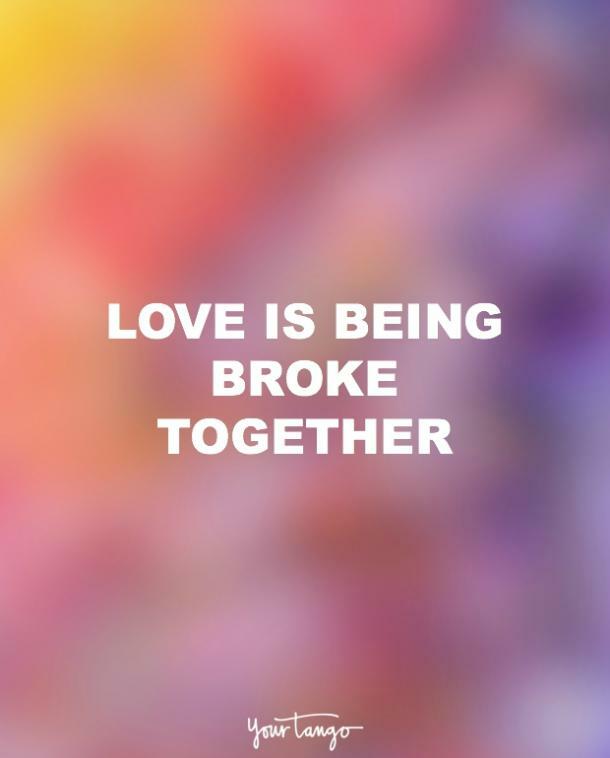 Love is being broke together. 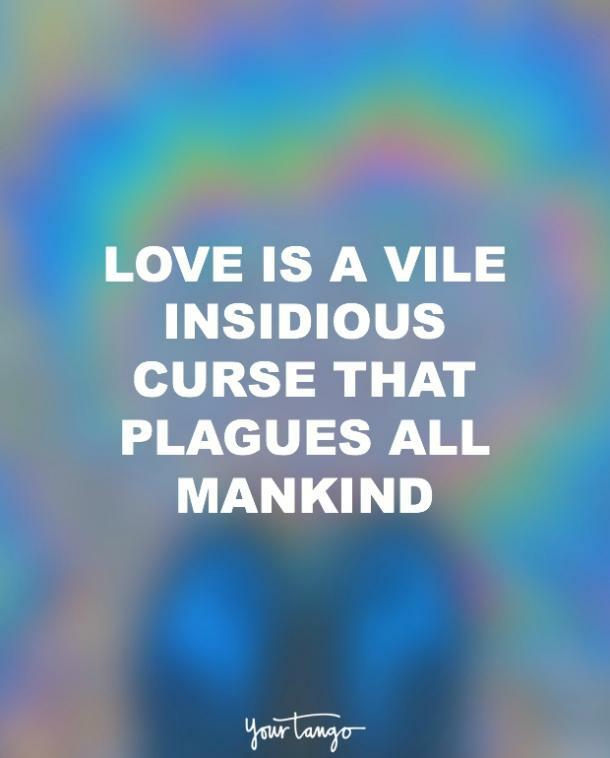 Love is a vile insidious curse that plagues all mankind. 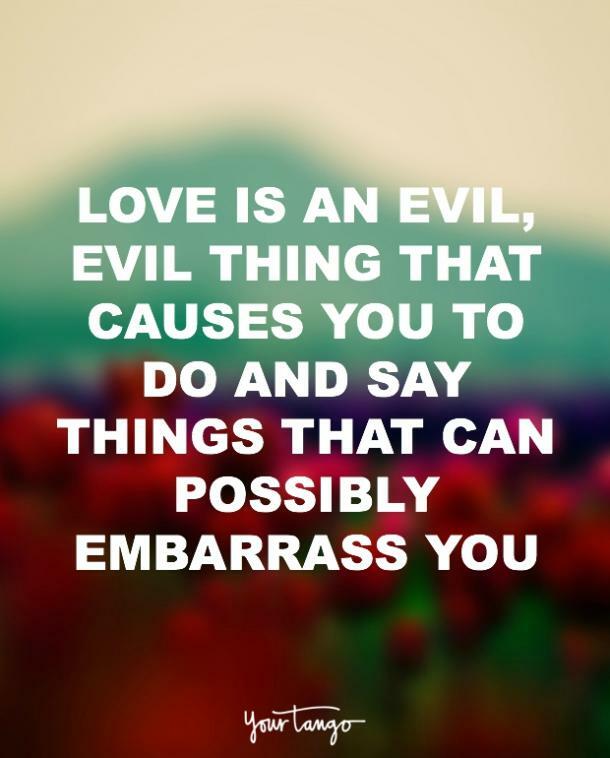 Love is an evil, evil thing that causes you to do and say things that can possibly embarrass you. 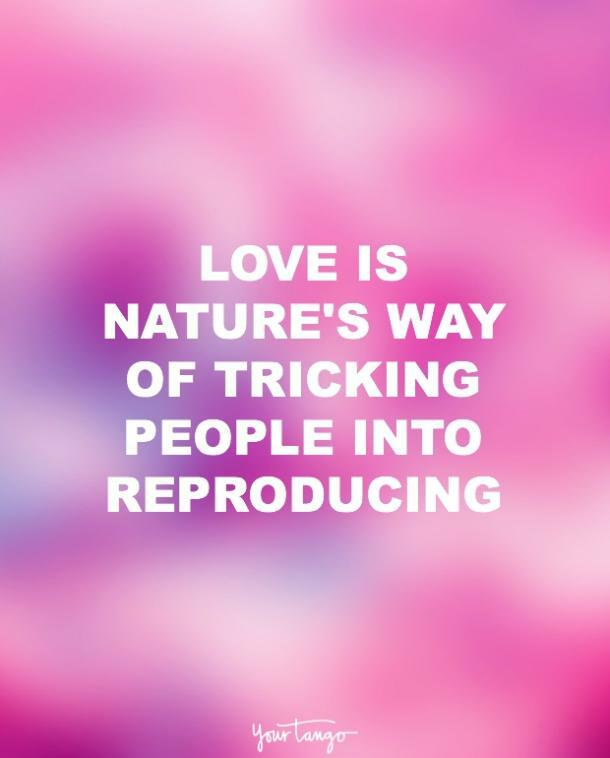 Love is the treacherous side-effect of procreation. 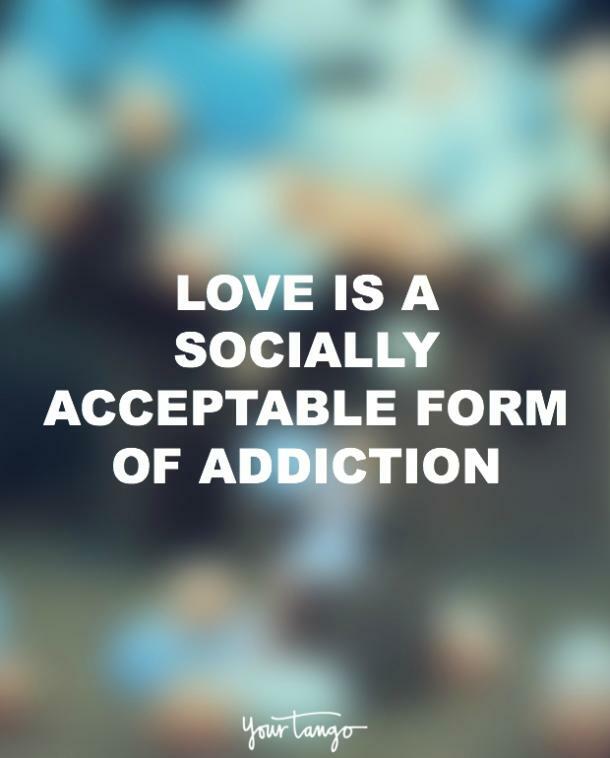 Love is a socially acceptable form of addiction.